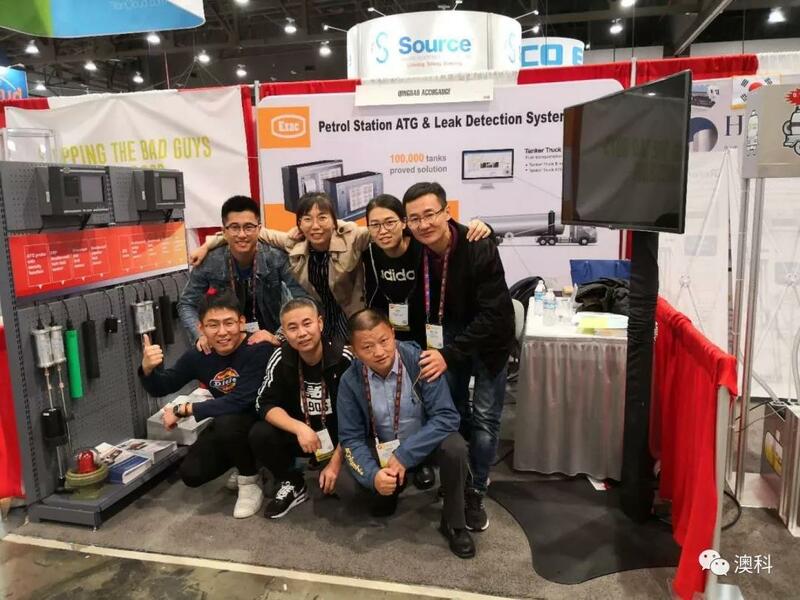 As a PEI member, Qingdao Accugauge team took with our brand new products and solutions participated in the NACS Show in Las Vegas from 8th October to 10th October, and the booth number was #7546. 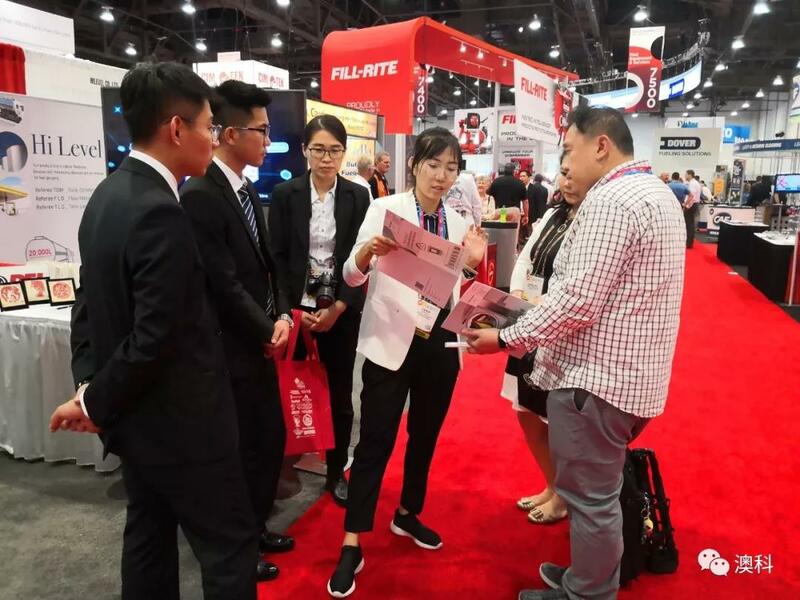 Every year, the NACS Show brings together convenience and fuel retailing industry professionals for four days of learning, buying and selling. 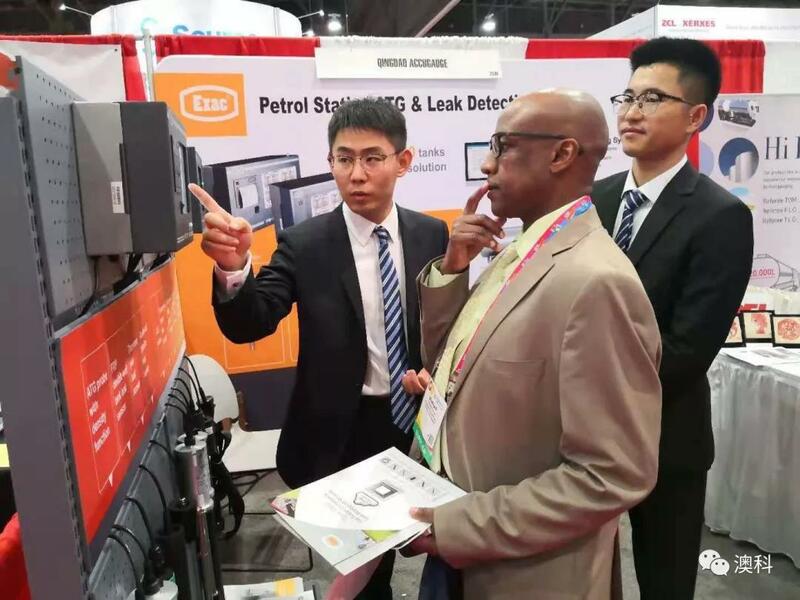 In the exhibition area of Qingdao Accugauge, we brought and showed the brand-new automatic tank gauge system, leak detection system, tanker truck system as well as the E-sealing system. 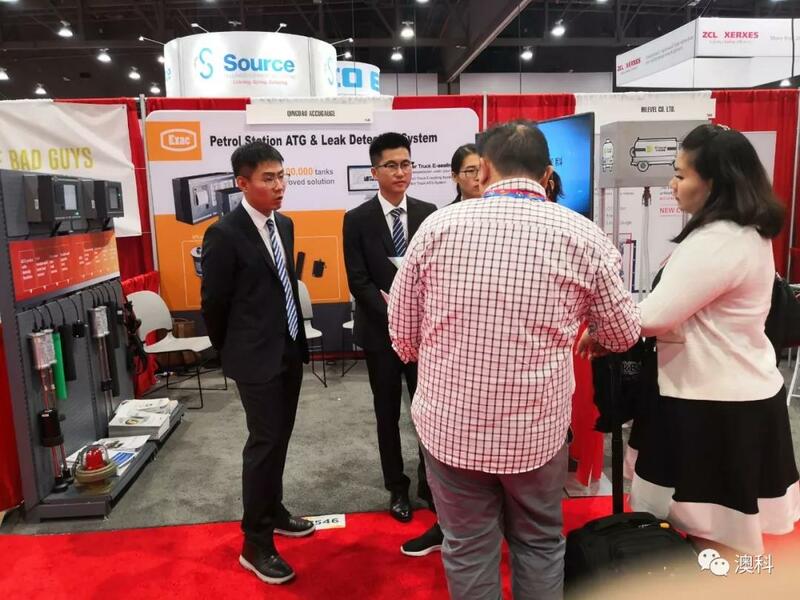 The novel solutions attracted the eyes of all customers and they also proposed their questions and demands.